Kaiv Beauty Blender is ideal for applying and blending foundation. 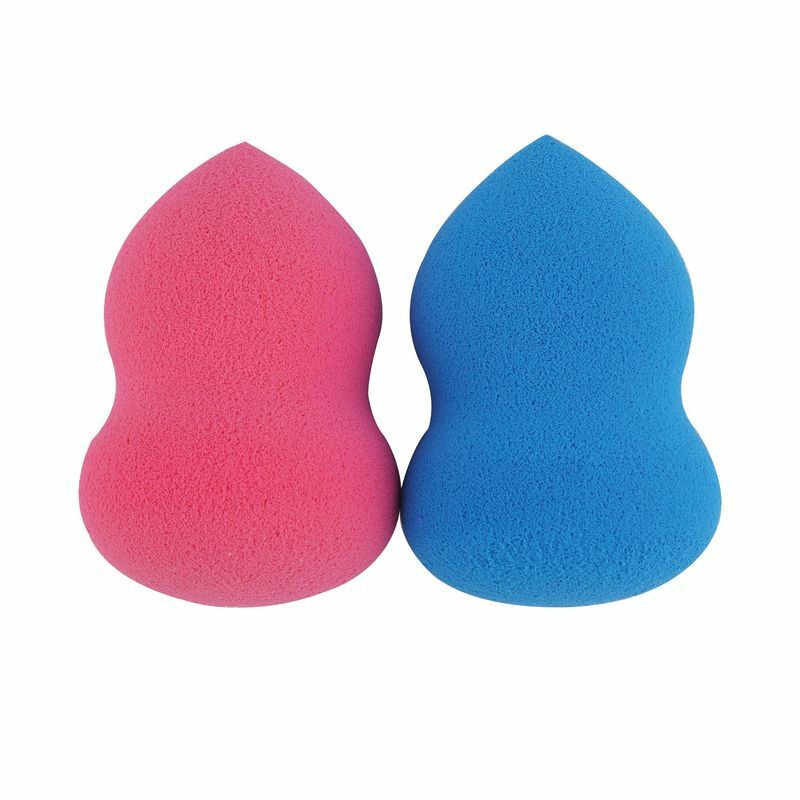 It's pointed tip allows you to use the Beauty Blender around nose and eyes. The dual advantage of this accessory is that you may also use this sponge with cream blush, powders, primers and other makeup for a seamless and flawless effect.